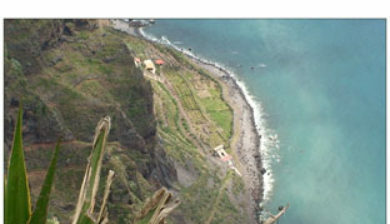 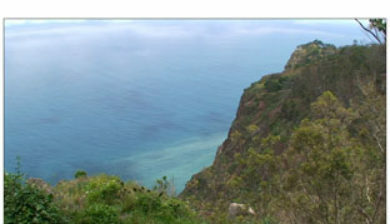 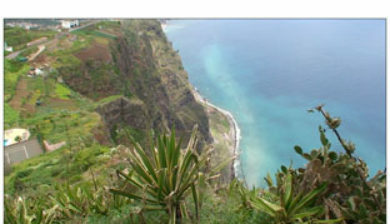 is a lofty sea cliff located along the southern coast of the island of Madeira, in the Portuguese archipelago of Madeira. 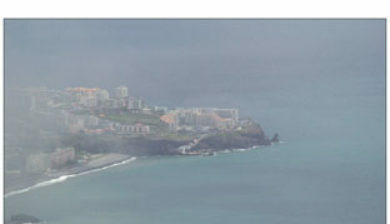 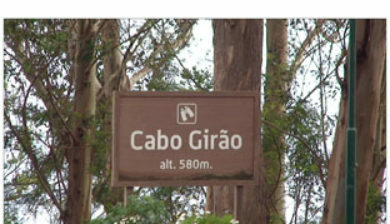 Cabo Girão is a popular lookout point, especially after a glass-floored viewing platform was installed in October 2012. 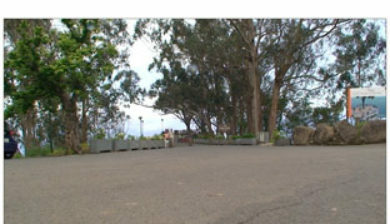 The location is a popular starting point for hikers. 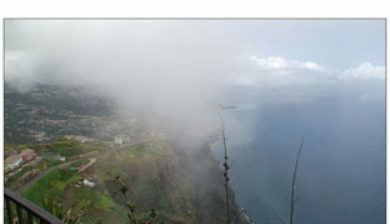 The Cabo Girão Skywalk is the highest cliff skywalk in Europe, located on top of the cabo Girão Cliff in Madeira Island. 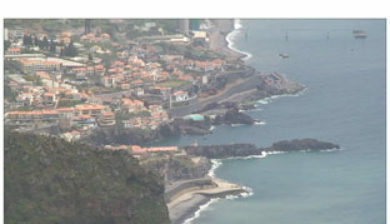 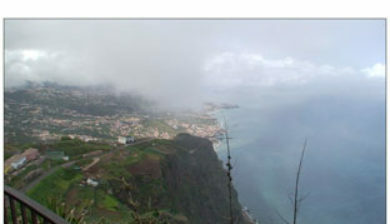 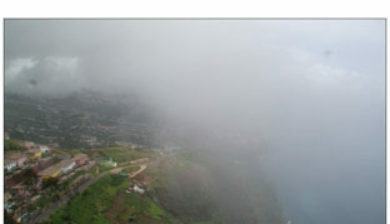 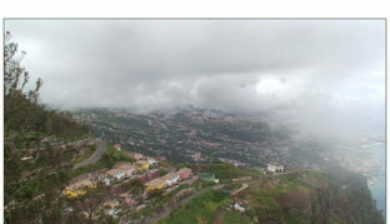 The skywalk opened in late October 2012, before the skywalk was constructed, Cabo Girão was one of Madeira’s most popular tourist attractions with an estimated 1800 tourist visits a day. 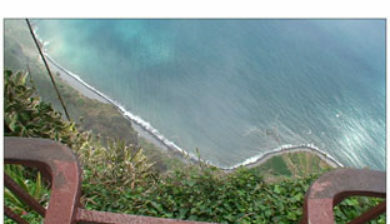 The skywalk is similar to the one in America’s Grand Canyon – both are made of transparent glass to provide stunning views to visitors.